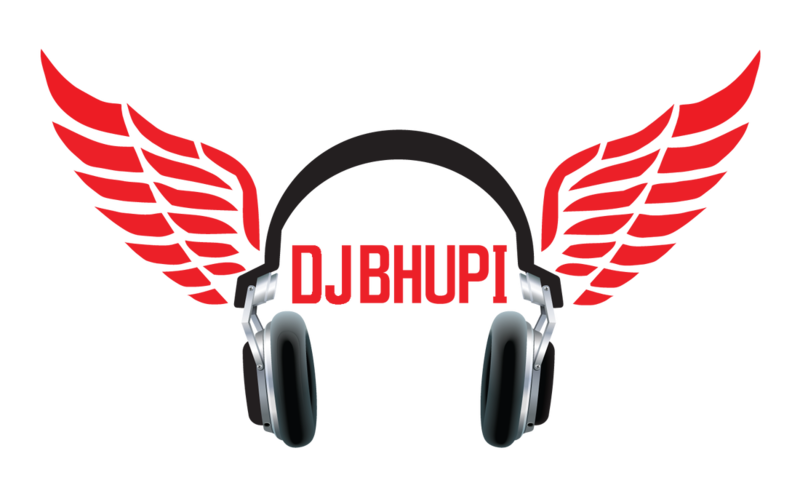 you will always thank yourself for choosing the best DJ for your event! 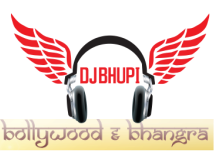 Contact DJ Bhupi and Book today! Please provide brief information about the upcoming event so that we can better prepare the perfect package and help you make it an extra ordinary event! Choose the Event Package or Provide details on what changes you would like to make in the details section.